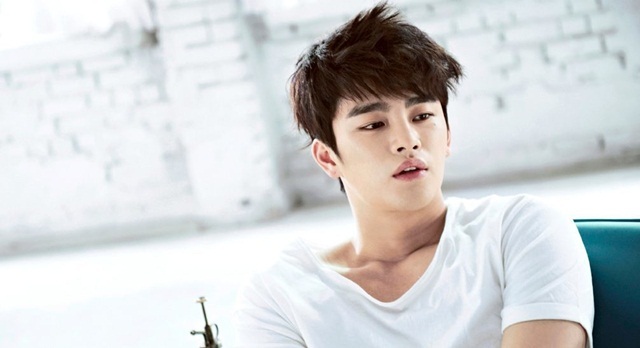 Who doesn’t know the figure of the handsome actor Seo In-guk? Surely if you are a Korean drama lover, you are familiar with the name Seo In-guk, right? In fact, maybe some of you are fans of the actor who debuted in 2009. He had never thought of becoming a singer or actor as a young child, but it all changed when he turned 10 years old. Inspired by singer Kim Jung-min, Seo In-guk started practicing and aspiring to become a singer. Seo In-guk grew up in relative poverty. He and his younger sister were raised by his mother, who worked as a recyclable collector, and his father, who worked as a welder. He trained as a ssireum wrestler, learned boxing and mixed martial arts in school and is a Hapkido 2nd dan. But the effort he had put in did not necessarily bring him success. The management again rejected Seo In-guk who had appeared thinner. The reason was that Seo In-guk’s voice had decreased in quality due to what he did to reduce his weight. After going through difficult times, in the end, Seo In-guk was able to prove to everyone that he eventually managed to become a famous singer and actor. Let’s find out more about Seo In-guk’s full life story. Check this out! No Breathing was the first film Seo In-guk starred in after making his debut in 2009. In this film, Seo In-guk plays the role of Won Il. In this film, alongside Seo In-guk are actors such as Lee Jong-suk, Kwon Yu-ri, Shin Min-chul, and Kim Jae-young. The film, with a duration of 118 minutes, was released on October 30, 2013. This film, set in the world of competitive swimming, tells the story of a national swimmer, who is trying to pursue the number one spot. He is a gifted swimmer, who for certain reasons had stopped participating in the sport, but then decides to make a comeback. 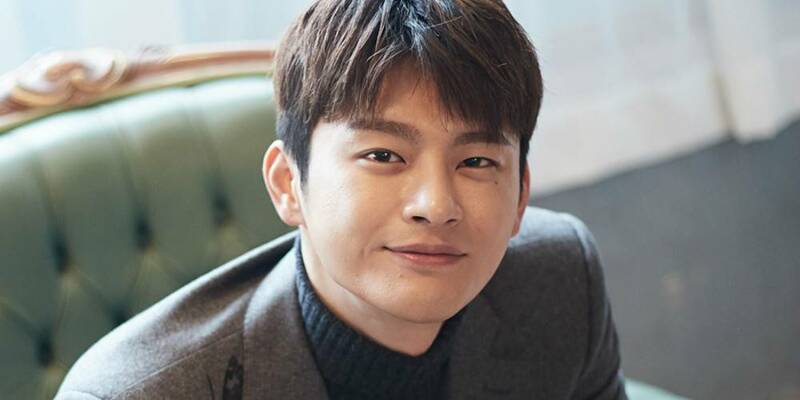 Seo In-guk’s name as an actor gained increased popularity and became widely known after starring in a drama that became quite popular, namely Reply 1997. In this drama, Seo In-guk plays the role of Yoon Yon-je. The drama also features the names of other acclaimed stars, such as Jung Eun-ji, Lee Ho-won, Shin So-yul, Eun Ji-won, and Lee Si-un. The drama had increased rating by each episode that had been aired. The drama tells the story of fanatical fans of K-pop group idols at that time when the K-pop industry was booming. It is a story about 6 people who were friends during their high school days in Busan, and who later met again in 2012. The story is going back and forth with flashbacks to 1997 when they were still high school students. In 2013, the drama Master’s Sun was released and became quite popular. The drama that was aired by SBS for a total of 17 episodes, received a very positive response from the audience and each episode had gotten a very high ranking. In this drama, Seo In-guk plays the role of Kang Woo. This drama tells the story of a girl who can see ghosts and a man who tries to protect her. She is terrified of the ghosts that constantly appear around her. Because of this, she’s unable to live a normal life. The drama successfully unites elements of romance and horror at the same time. High School King of Savvy, is a drama aired by tvN and directed by Yoo Je-won. In this 17-episode drama, Seo In-guk plays Lee Min-seok. This drama tells the story of Lee Min-seok, a high school student who plays ice hockey for his school. One day, however, he suddenly starts working as a company director instead of his older brother. In the company, he meets a temporary employee there, and that’s when everything starts to change. The King’s Face is a drama aired by KBS2 and has a total of 23 episodes. In the drama, directed by Yun Seong-sik, Seo In-guk plays Prince Gwanghae. This drama tells the story of Prince Gwanghae’s life. Even though he is the child of a concubine, he still becomes the crown prince. For the next 16 years, until he becomes the King, Prince Gwanghae has to go through a lot, suffering dethronement and death threats. Using physiognomy as a weapon, he is able to become the King. Hello Monster is a drama directed by No Sang-hoon and aired by KBS2 with a total of 16 episodes. In this drama, Seo In-guk plays Lee Hyun, and alongside him in this drama star Jang Na-ra and Park Bo-gum. This drama follows the life and escapades of an excellent criminal profiler, who possesses a spiteful tongue. He falls in love with an elite detective who observes him. Working side by side on solving cases they start developing a romantic relationship. Squad 38 is a drama that unites two genres, namely comedy and crime. This drama was aired by OCN with a total of 16 episodes. Seo In-guk plays Yang Jung-do in the drama that also features actors Ma Dong-seok, Choi Soo-young, Song Ok-suk, and Lee Su-bin. This drama is exploring the life of the Seoul City Hall task force chief and the people working together with him to collect taxes from those who avoid paying large amounts by committing tax avoidance schemes. Shopping King Louie is a drama that was aired by MBC with a total of 16 episodes. In this drama, directed by Lee Sang-yeob, Seo In-guk plays the role of Louis or Kang Ji-sung. The drama follows the life of Louis, a sole heir of a Goldline company, who is used to wasting away his money on shopping. One day, an accident happens to him which results in him suffering from amnesia. He completely forgets everything, he even forgets his own name and where he lives. As luck would have it, he meets a village girl and ends up falling in love with her. 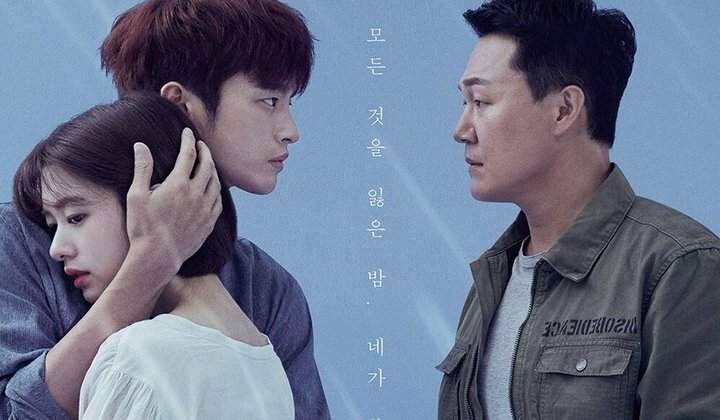 In 2018, Seo In-guk again starred in a drama aired by tvN with a total of 16 episodes. 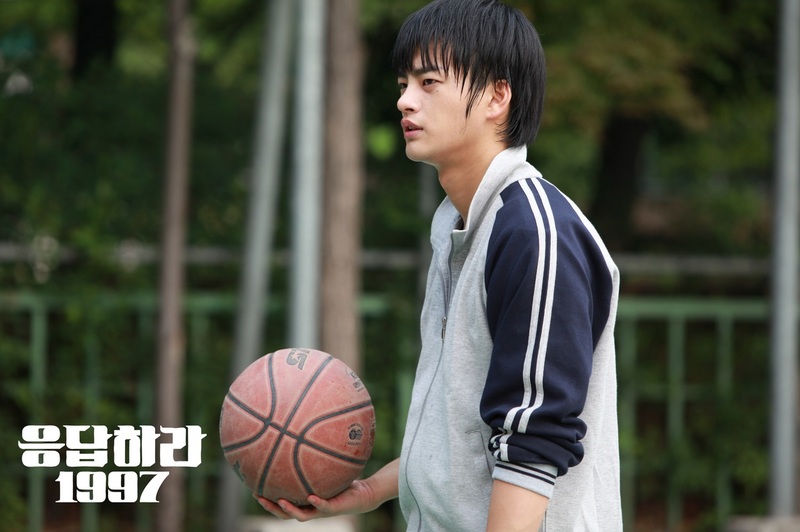 In this drama, Seo In-guk plays Kim Moo-young. The drama also features Jung So-min, Park Sung-woong, and Go Min-si. Hudred Million Stars From the Sky is a story about a detective who is thinking of quitting his job. He takes on a female university student murder case that was disguised as a suicide. The detective becomes obsessed with solving the case. His obsession runs even deeper when his younger sister meets an unknown man. The detective tries to push the man away from his younger sister’s life. The reason for this is that he suspects that the man is somehow involved in the female university student murder case. The man and the detective’s younger sister eventually fall in love. NCT: What Are They Doing Now and What’s Their Next Schedule?